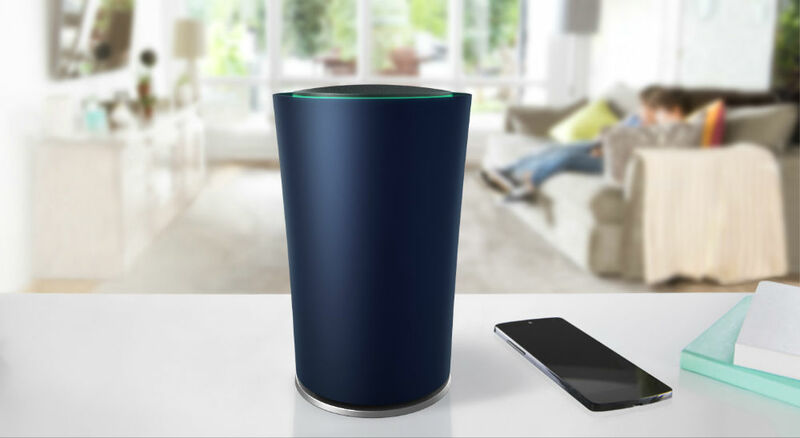 The official companion app for Google’s OnHub WiFi Router, is now available on Google Play for new owners to download. The app is what makes your new router so “smart,” offering you the ability to set priority devices, run networks tests, and share your network name and password with friends. Once you are all set up, users can also change settings to the router, which means there are no more crazy, convoluted URLs to access through a browser to change specific functions. There is no denying, your typical router is sometimes a total pain in the rear, and OnHub looks to combat this. The OnHub router costs $199, available in Black and Blue. If you already have one, or are receiving yours in the mail soon, be sure to grab the application on Google Play.